Creating animated graphics for video editing can be frustrating. If you’re not careful, you can make multiple trips from Premiere Pro to After Effects, where you end up spending many precious hours of adjusting and re-rendering. 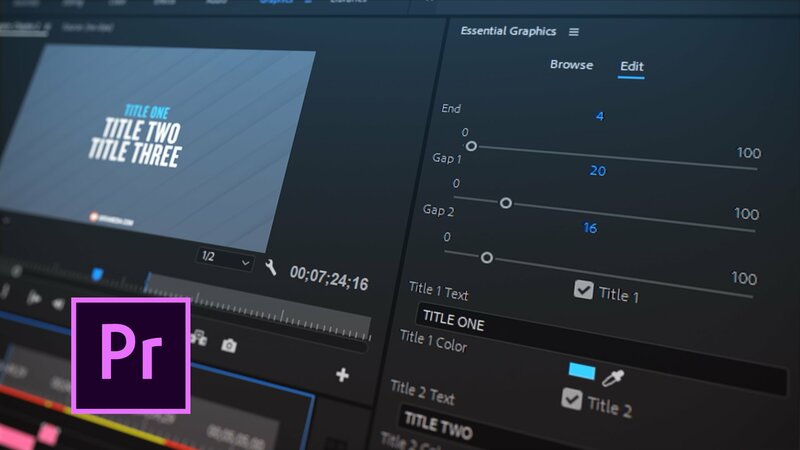 Fortunately, there is a somewhat of a new feature in After Effects and Premiere called Essential Graphics. This tool allows us to create animated graphics in After Effects and to export them as Motion Graphics Template for Premiere Pro. In this video, I will show you how I use Essential Graphics in Premiere Pro to enhance my tutorials. However, my set-up does require some expressions knowledge. 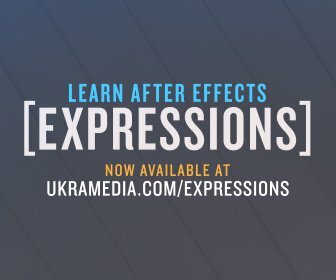 If you’d like to learn more about expressions, you should definitely consider taking my upcoming video course called After Effects Expressions in Simple English. The course will be released this April. Sign up for updates at ukramedia.com/expressions.